Join us for a feast! 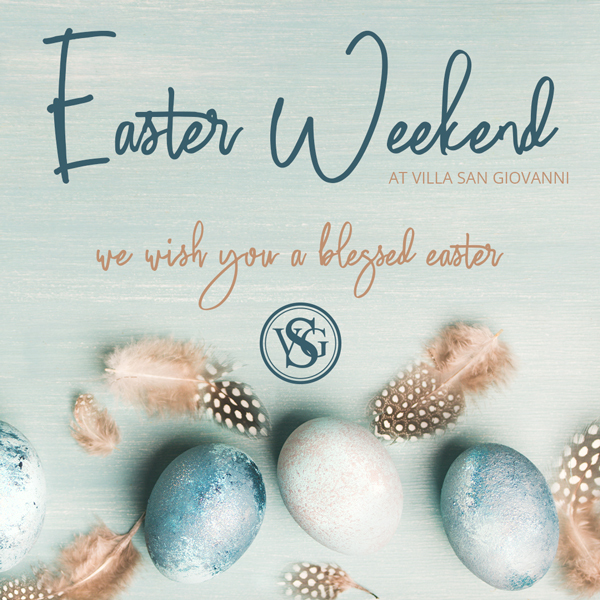 Villa San Giovanni is now offering you a Sunday Lunch Buffet for the whole family to enjoy. 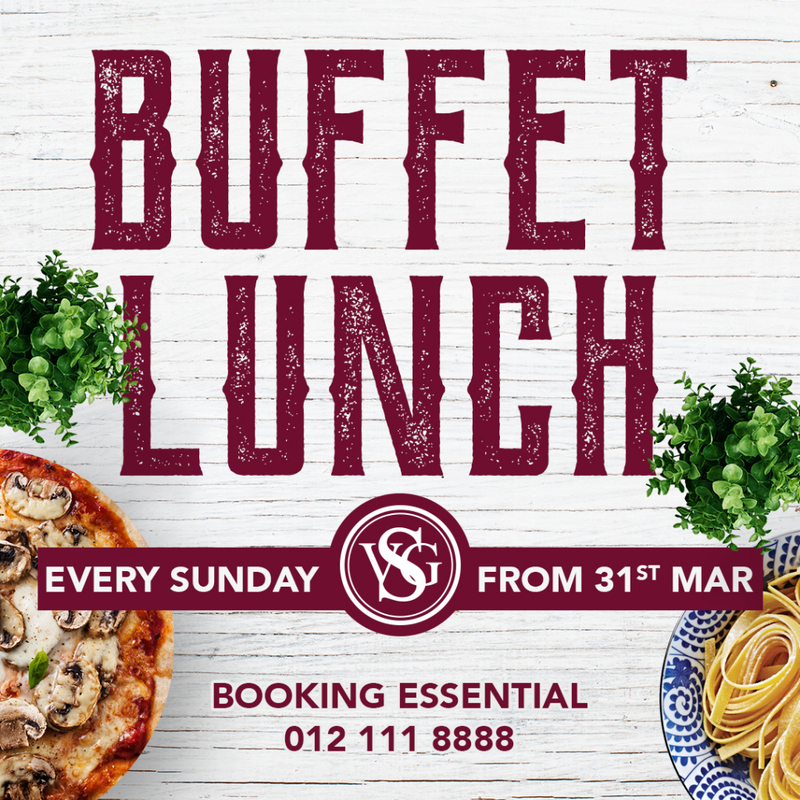 We will have a selection of delicious dishes available including dessert – eat as much as you want! 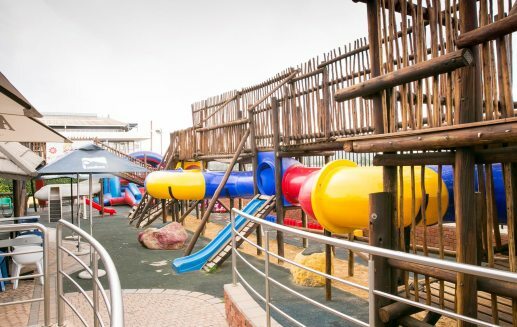 Our large kids playground makes this the perfect Sunday outing for the entire family! 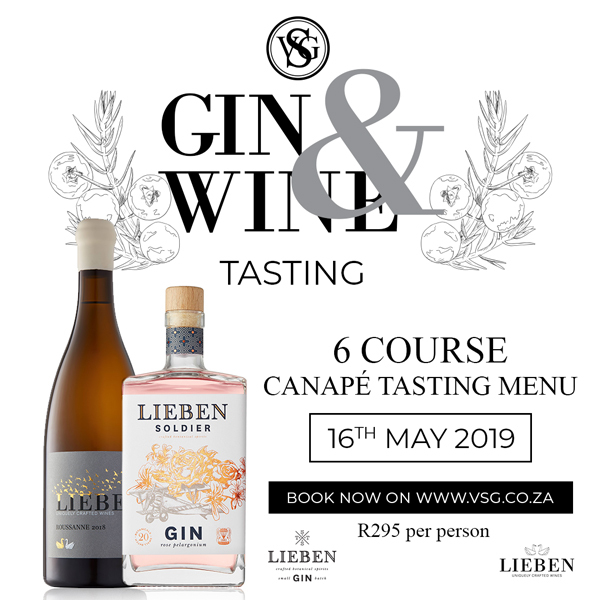 Enjoy a night out by sampling some of the fines Gin & Wine by Lieben paired with a delicious canapé tasting menu. 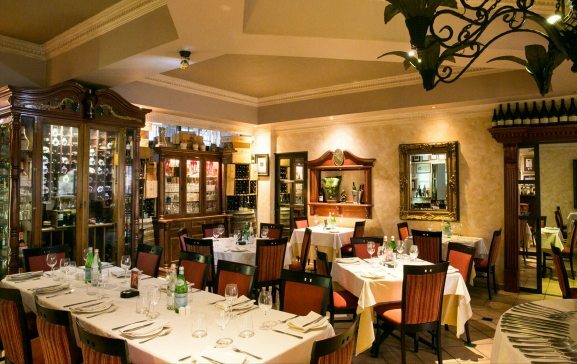 Our fine dining area seats 100 guests, features elegant decor, displays of wine and a private atmosphere. 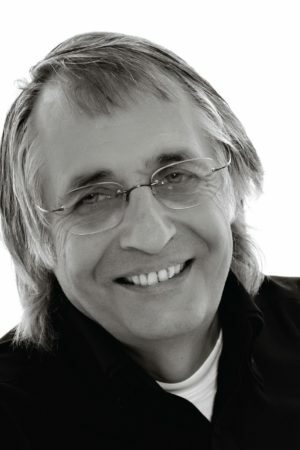 We have a award winning wine list, some of which is exclusively available in the Fine Dining restaurant. Set alongside the airport runway, lined with light aircraft on the apron, the terrace is the perfect spot for an early morning breakfast or a light lunch. 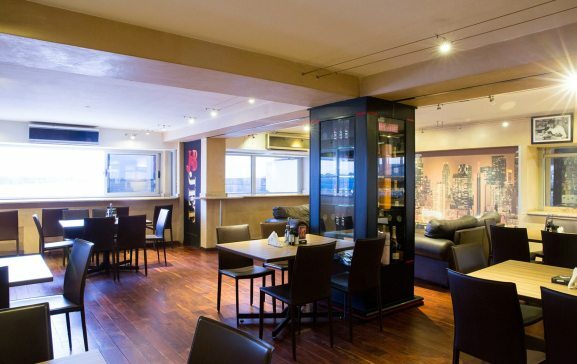 Entering the doors of the J & B jet lounge, you will experience the vibrant, atmosphere and trendy setting, and with it’s own bar it makes the perfect venue for private functions and product launches. Our playground has a Christiana’s gigantic jungle gym, jumping castles, swings, sandpit and much more. 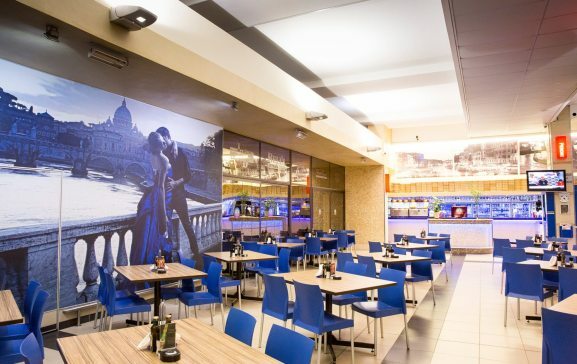 Your children will find the playground magical and while they get lost in their own world of dungeons, dragons, playing chef or being the beautiful princess, you can sit back and relax while we treat you with our friendly service and great food. 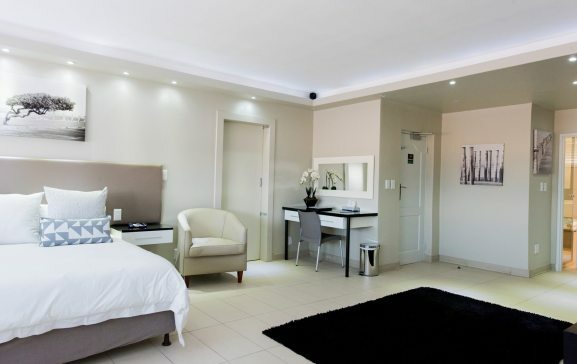 Each of our en-suite bedrooms have been carefully styled for comfort and relaxation; designed in keeping with modern day conveniences. Guests can enjoy uninterrupted views of the runway by day and night from the rooms and can continue to do so by stepping down for breakfast on the terrace. 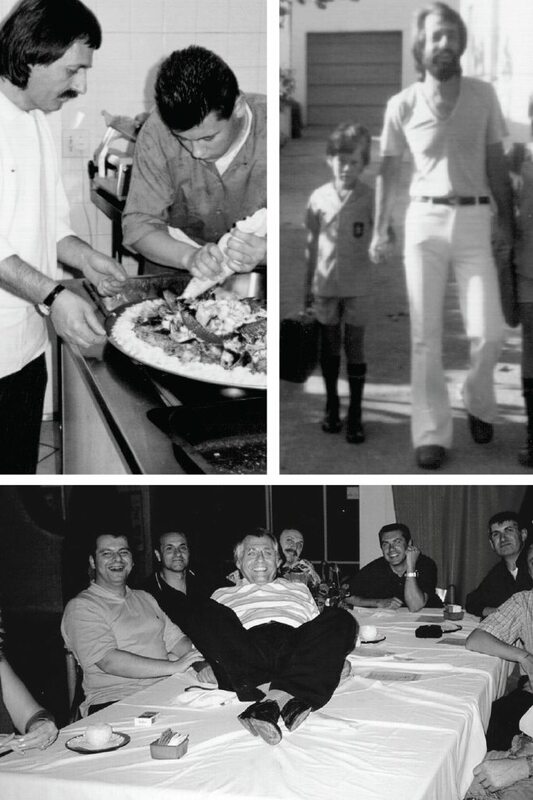 No matter how many times one eats at Villa San Giovanni, there is always a traditional Italian taste to be experienced. 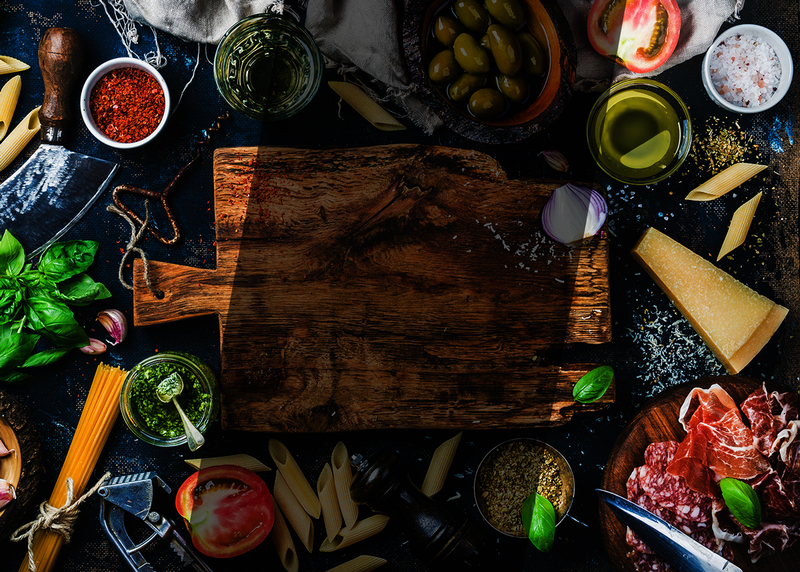 Our food is a true celebration of southern Italian flavours that have been carefully prepared by the owner and Chef, Giovanni Maiorana. 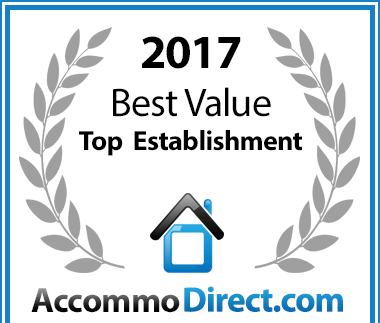 Villa San Giovanni has been voted a Best Value establishment for Self Catering in Pretoria.